As the International Olympic Committee announced the location for the 2022 Winter Olympics today, there is one fact that has been sort of brushed aside. The venues — about 55 and 100 miles outside Beijing — get basically no snow. Worse yet, the IOC admits that the area in which the Games will be held is lacking in water resources already. Not great news for fans of drinking water, or the Olympic Games. However, the selection was not surprising given that every other viable candidate dropped out long ago. 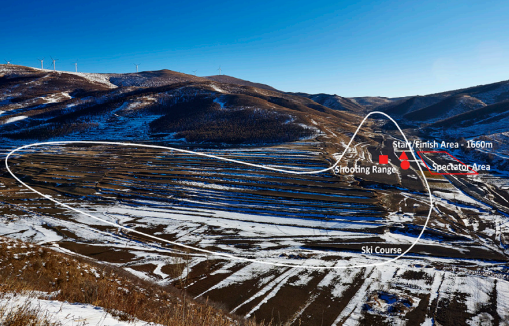 National Alpine Ski Centre, Yanqing Cluster, Alpine skiing. Photo shot between Jan. 20-23. 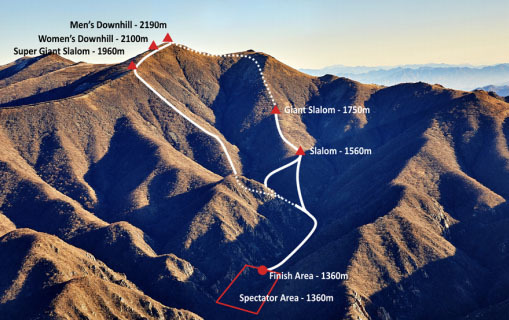 Meanwhile, China is celebrating Beijing’s victory, apparently confident on its ability to outfit an entire olympics — including downhill runs, half-pipes and cross country ski courses — with no natural snow. 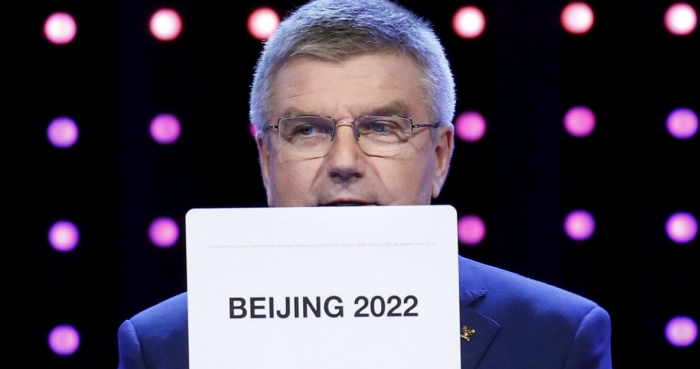 Of course, the lack of snow won’t affect several sports: Speed skating, curling, ice hockey and figure skating — as well as ceremonies and the Olympic Village — will be indoors in Beijing. 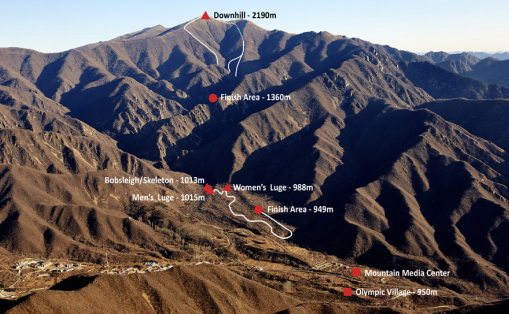 Beijing will be the first city to host both a summer and winter Olympics. 2022 is still a long ways out, so hopefully snowmaking technology — and a little help from mother nature — can make it happen. We shall see.